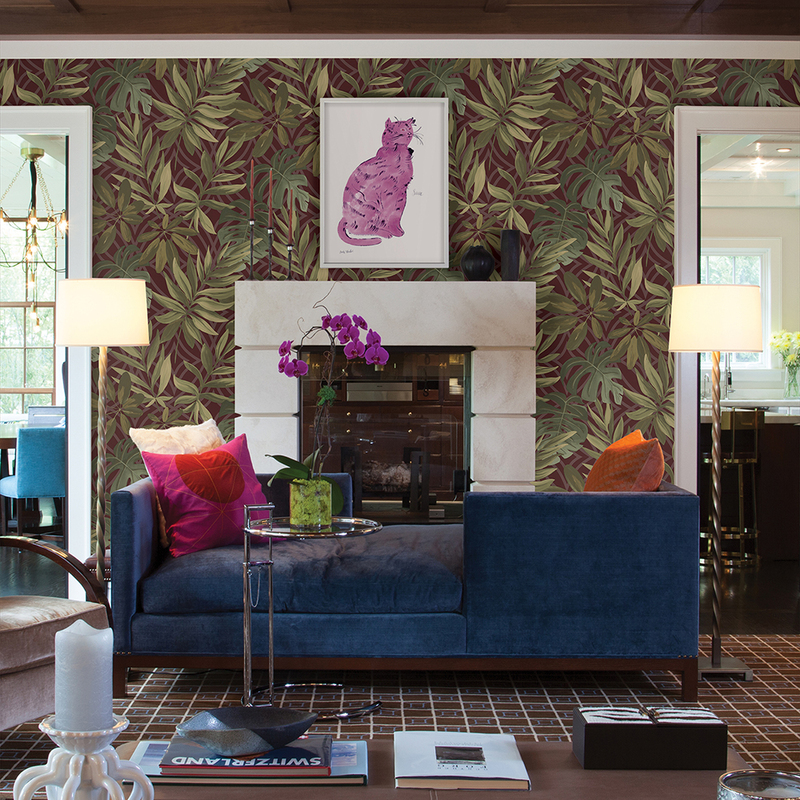 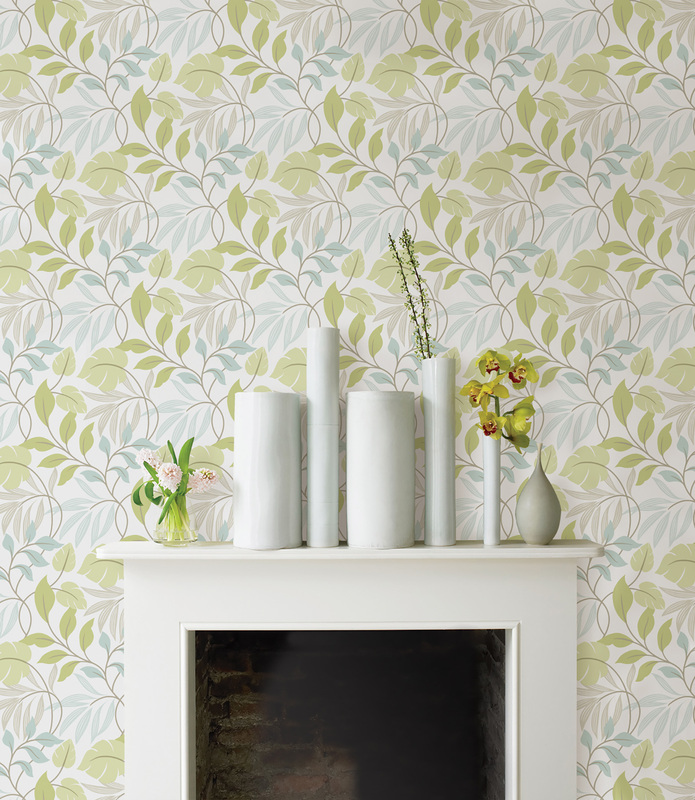 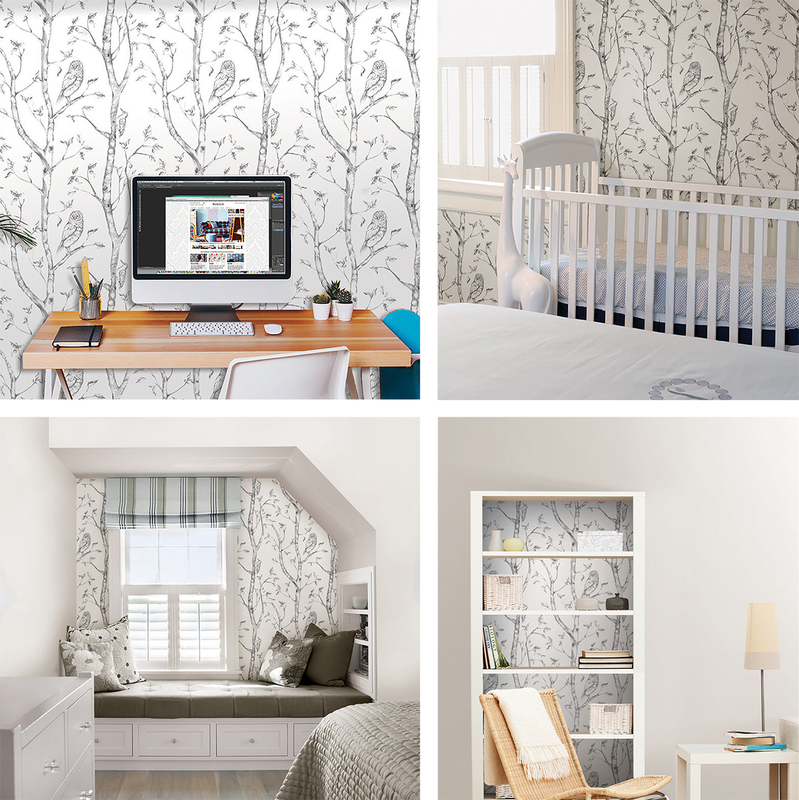 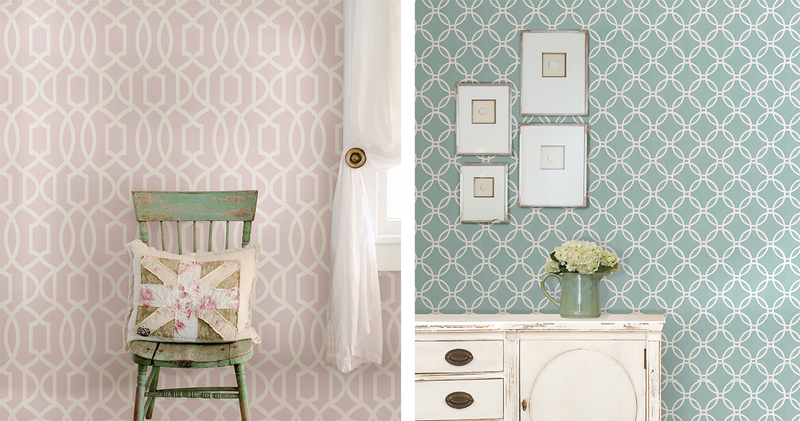 It’s now easier than ever to enjoy the look of wallpaper! 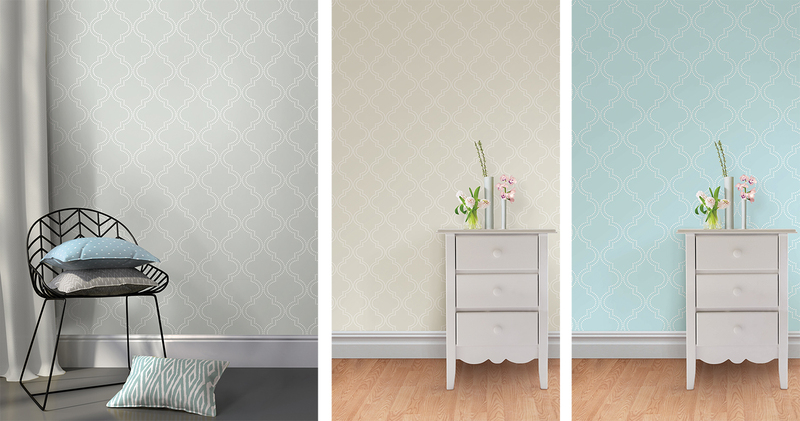 The latest innovation in wall decor, NuWallpaper is a peel and stick wallpaper solution that can be installed in just minutes and taken down in seconds. 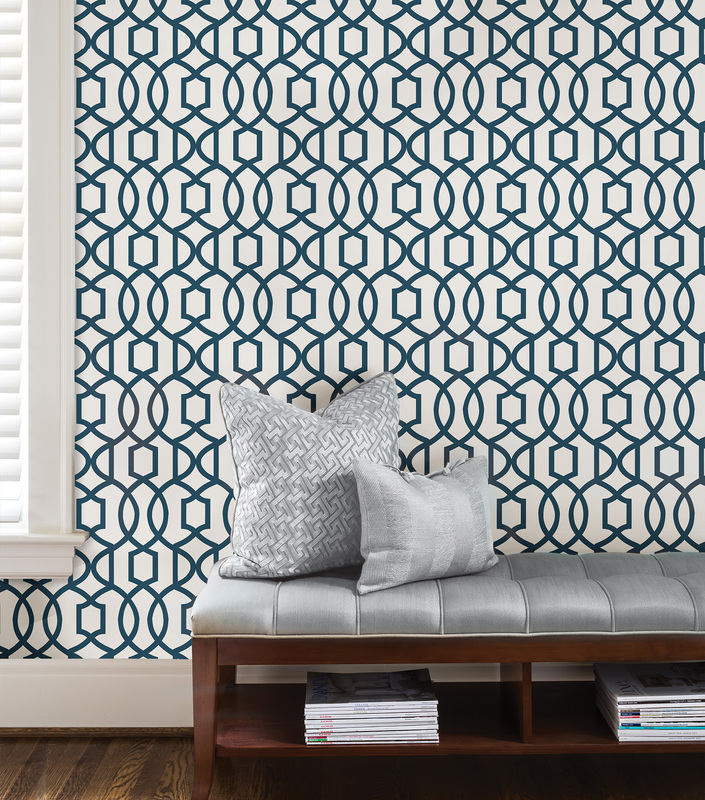 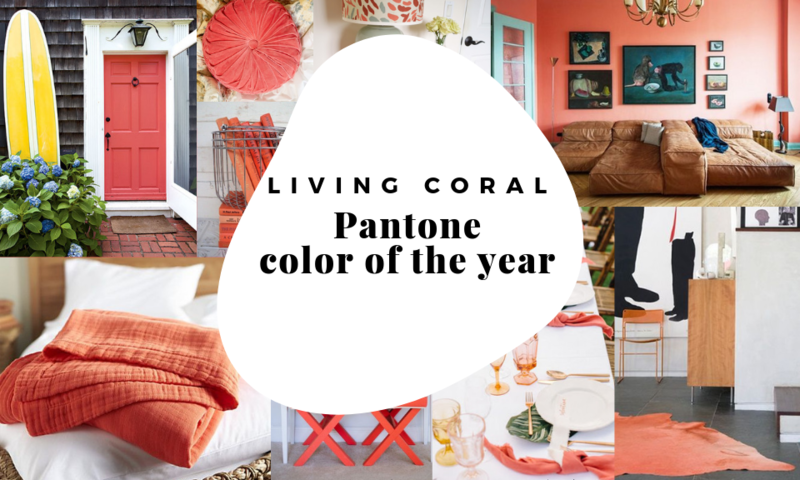 Designed on a premium material that will not damage furniture or walls, we couldn’t be happier to introduce this modern collection of designs that makes decorating and redecorating your home an easy task. 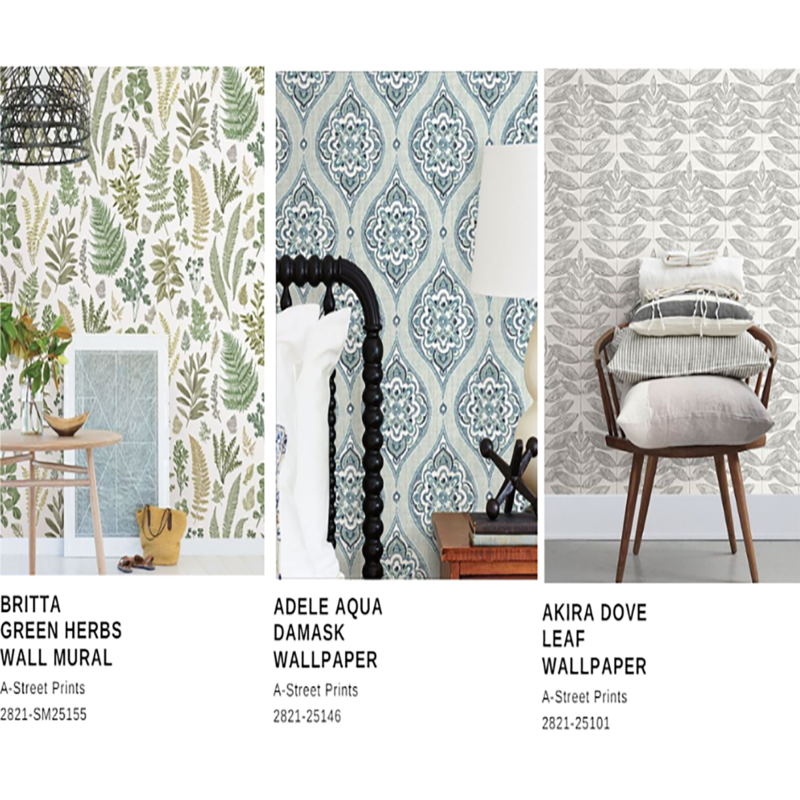 With an array of beautiful and contemporary patterns that include stripes, damasks, faux effects and geometrics to cute and cuddly prints, makeover your living room, update your kitchen or create your dream nursery with this chic and stylish mix. 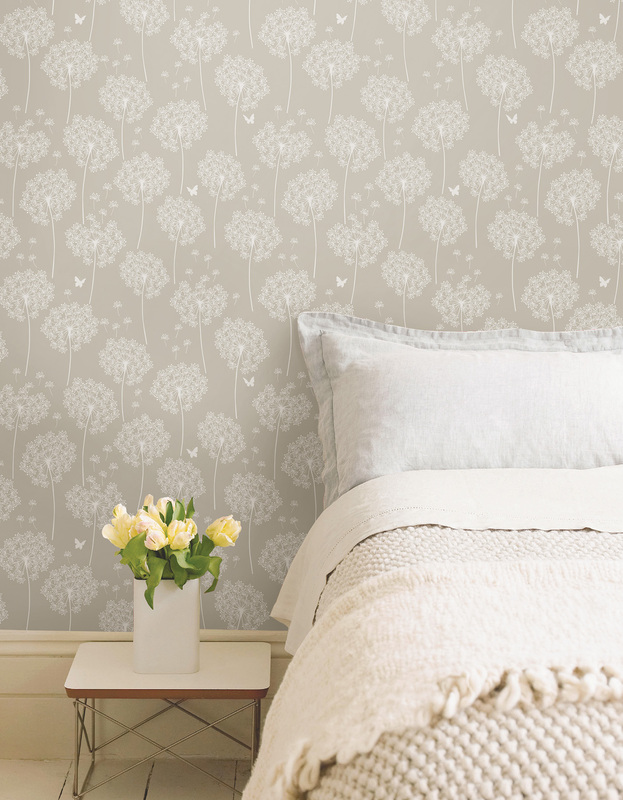 Not just for walls, NuWallpaper can also be used on a variety of smooth, flat surfaces for an instant upgrade! 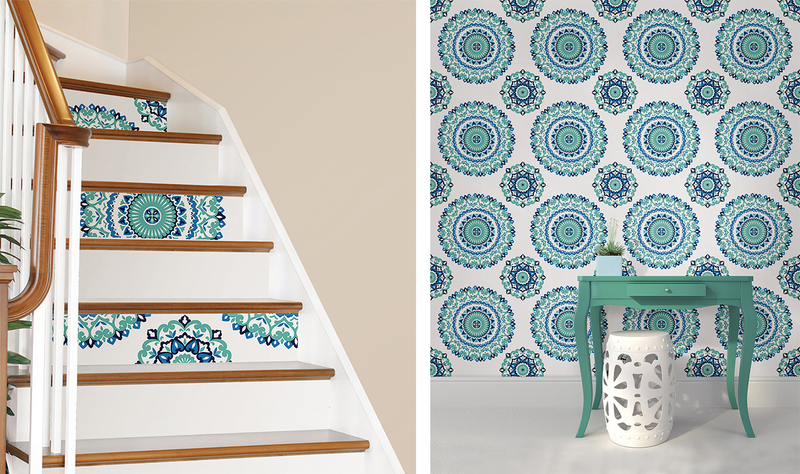 Redo an old bookshelf or create a fashionable staircase with your favorite peel and stick design. 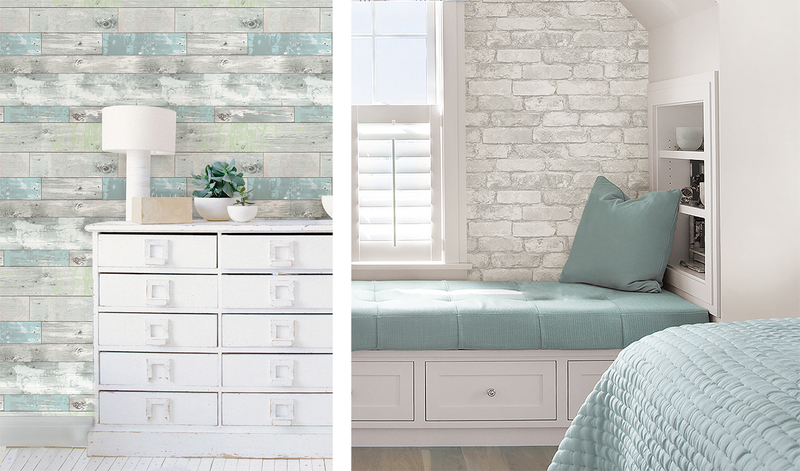 There are so many possibilities when it comes to NuWallpaper that we can’t wait to see what peel and stick project you dream up next! 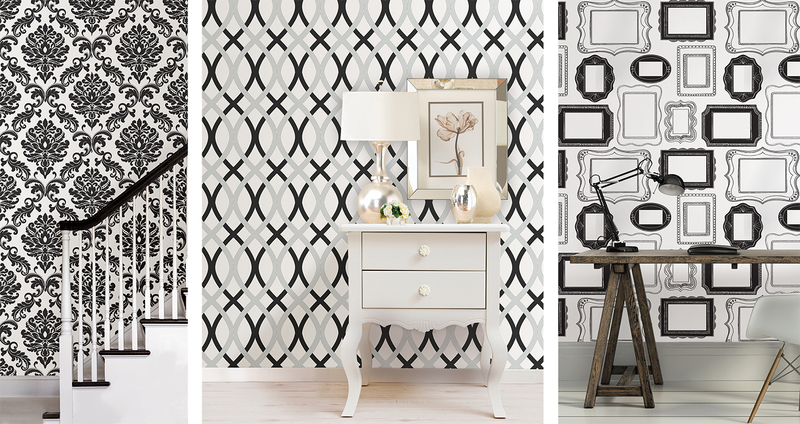 Three glamorous black and white designs! 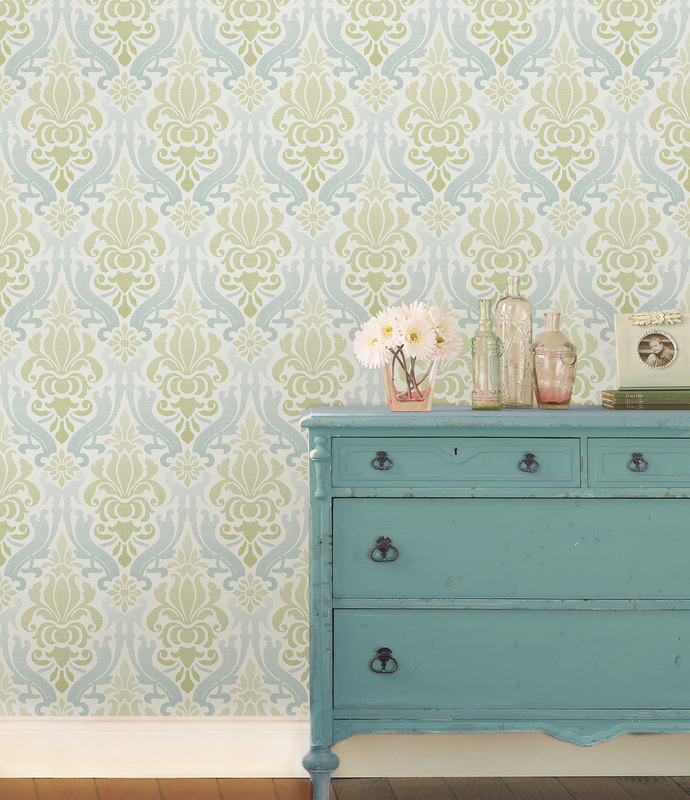 Eager to see more? 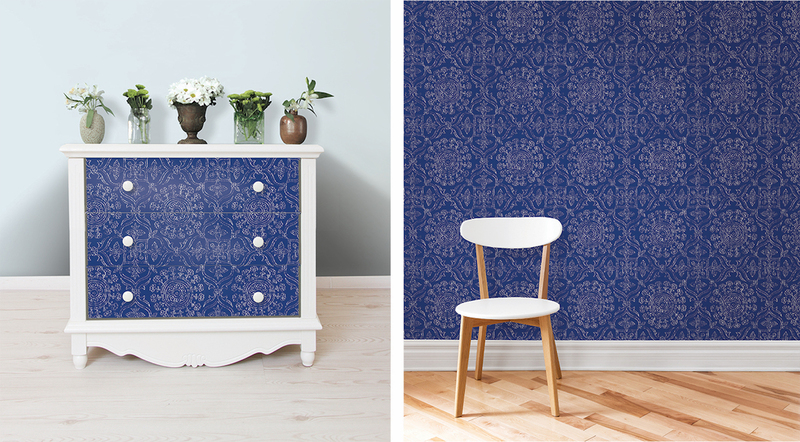 Check out the entire NuWallpaper collection on our website!